Overnight the snow around base has melted away due to increased temperatures bringing rain. At least we made some use of it while it was here and hopefully we will get some more in the near future. I introduced everyone to American pancakes – buckwheat ones to be exact and they seemed to go down a treat. There was some educating of how to eat them required – as in no lemon and sugar instead butter and maple syrup. 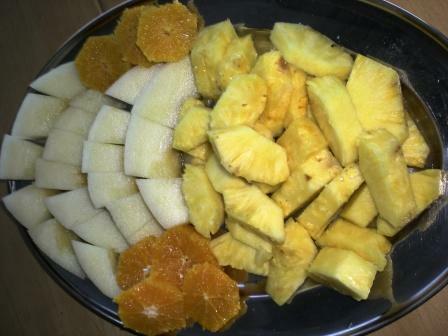 We also had some very tasty freshies – pineapple, oranges and melon. 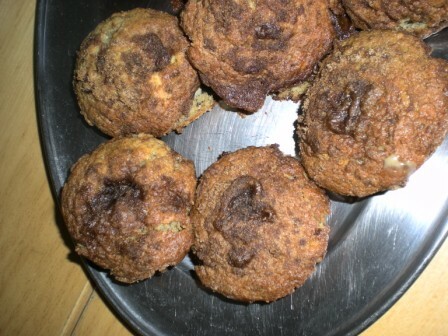 The bananas that were not doing so well when they got here I made into banana muffins. 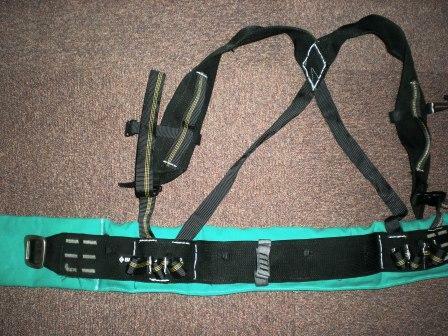 After breakfast I worked on turning an old climbing harness into a hauling harness for manhauling. We don’t have many harnesses on base and I decided to save 90 pounds and recycle the climbing harness. 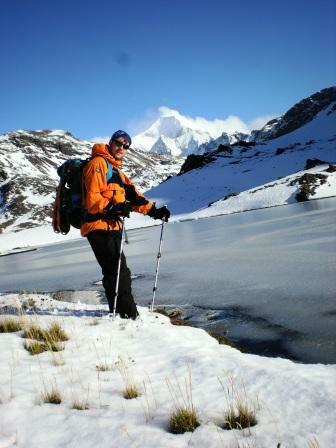 The padding in the belt is made from an old thermarest. 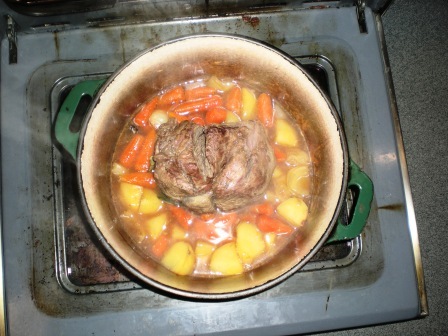 Before I headed out for a hike with Tommy to a small lake above Gull Lake I put a piece of beef and some veg in the oven to slow cook for 10 hours for dinner. As you can see it was a truly stunning day with blue skies and a little bit of a breeze. Seeing as it is Sunday night it is movie night so I must off to the movies! Hope you all had a great weekend.